authorized Applicator on the map given below. Training & Course Training Courses & Techniques By Experts. 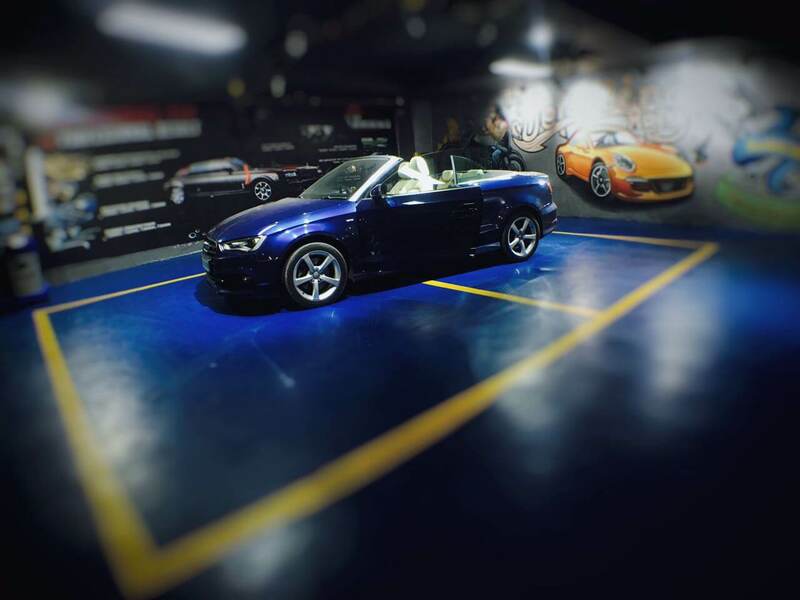 Opti Coat Pro/Pro Plus is not only superior to car-waxes or paint-sealants in terms of quality. It is stronger than the factory-grade clear coats and provides better protection against scratching or etching. It does not degrade over a period and it does not require gentle care to remain intact. This coating can remain on a car’s surface for years. It saves you from requiring frequent detailing services and keeps your car free of dents or scratches. This versatile ceramic coating is only available through a certified detailing store and Opti Coat India brings this premium-quality protection for Indian car-owners. The two-micron thick coating can absorb any damage and restore the shine of your new car for years. 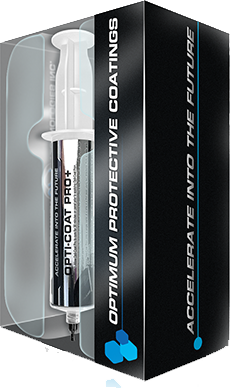 The Opti-Coat Pro/Pro-Plus takes 30 minutes to fortify a car’s defense mechanism after drying. Its waterproof mechanism starts working at optimum capacity within one hour of application. 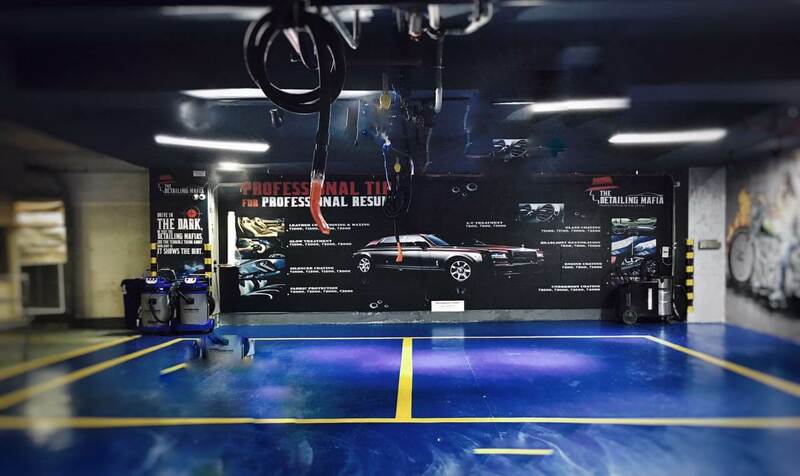 Hence, you can drive through the rain without worrying about any unsightly water-marks. You can watch the raindrops to slide down the surface without leaving any mark on the paint. This ceramic paint allows you to clean the car through dusting. 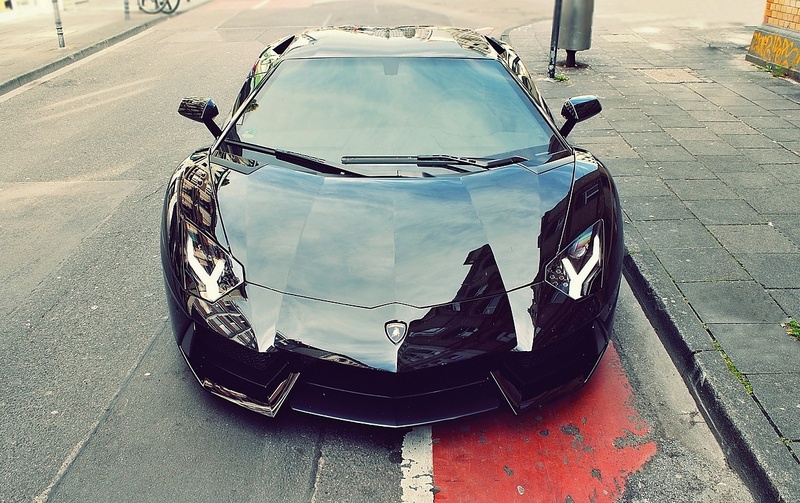 You can use any type of shampoo or cleaning liquid without damaging the car’s paint. 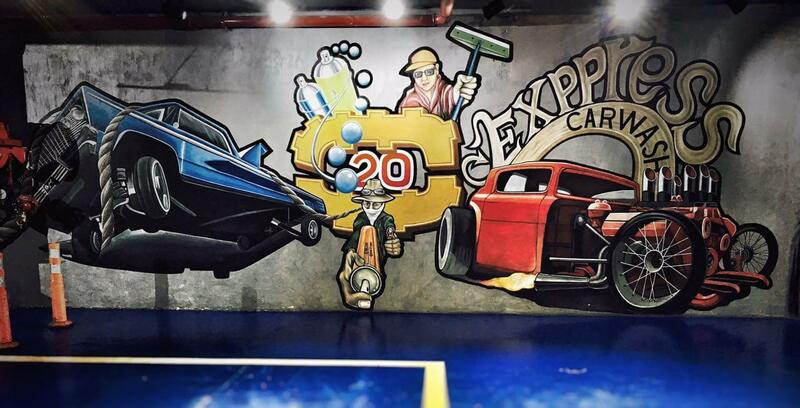 Hence, it becomes easier for you to clean the cars with durable protection of the car Opti Coat. This coating even provides complete resistance to chemicals one or two weeks after the installation. Hence, you can drive through any terrain/climate without worrying about the dirt or pollutants. The shine of waxes or paint-sealants loses its sparkle after a few days. 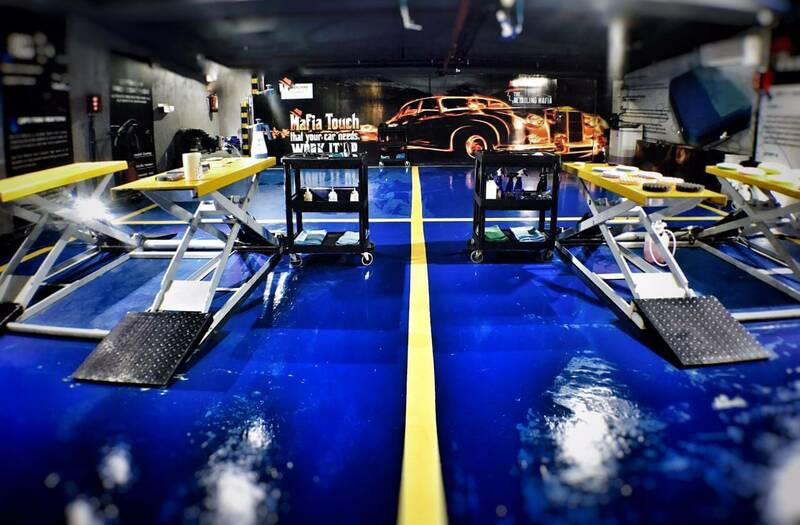 You may end up making multiple trips to an auto-detailer to reapply the wax or paint-sealant and restore the shine. The Opti-Coat India saves you from making these trips with one application of Opti-Coat Pro Plus. The radiance of this ceramic coating remains intact for years and it does not require any reapplication. 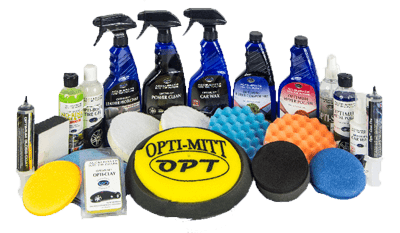 The Opti Coat for car keeps the new shine of your precious automobile intact for years despite your regular driving. This paint-coating even keeps your budget streamlined and saves you from requiring extensive detailing services for years. 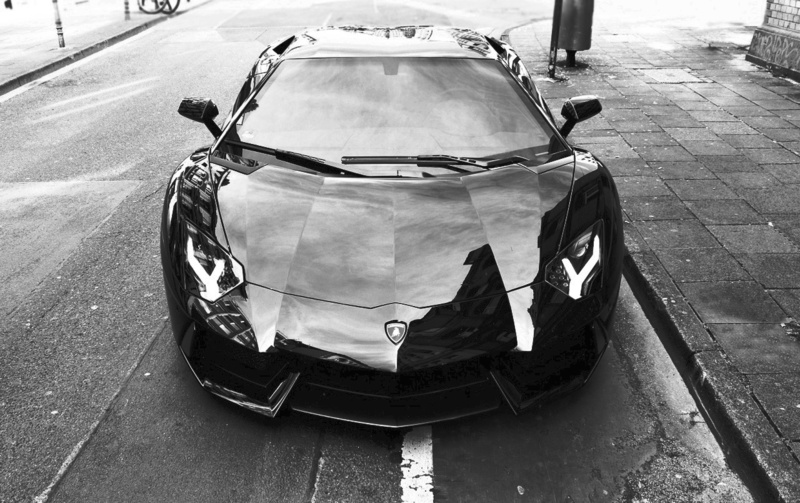 Car owners often forget to take proper care of the car’s metal and plastic materials. They are more concerned about the car’s paint and the metal/plastic components starts degrading due to this neglect. The Opti Coat India is aware of this fact and it brings a high-quality product to prevent this degradation. This company maintains direct liaison with the Optimum Polymer Technologies and it is certified to sell all the variants of this brand. 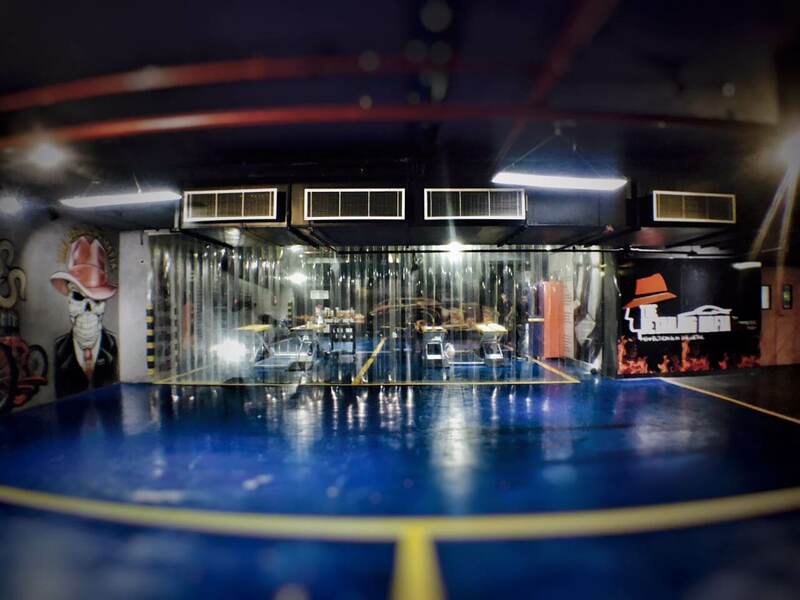 The revolutionary Opti Coat technology has two types of coating to protect the plastic and metal components of your automobile. It can prevent these components from damage or restore the lost glory. The ingenious properties of Opti-Trim work in two different ways. The clear coats of the Opti-Trim Protect are ideal for new plastic trims. This coating can efficiently absorb UV rays. It can prevent the fading of trim’s shine due to continuous exposure and keep its new shine intact for years. The hydrophobic bonding of ceramic pre-polymers can even prevent rusting, as it creates a barrier between the surface and the water molecules. The durable coating of hybrid resin lasts for years and it continues giving optimum protection to the trims. 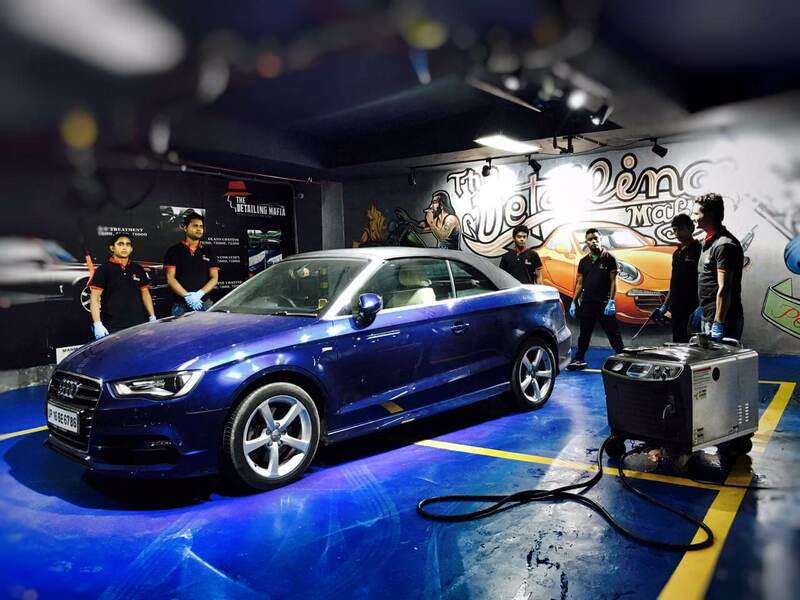 The Opti-Coat India brings another premium-quality Opti Coat for car trims. The Opti-Trim Restore is ideal for used trims, as the exclusive dye additives can restore the looks of oxidized or faded trims. It paints a thicker coating of hybrid resin over the surface and repairs the trim’s damaged appearance in an instant. This coating can make the plastic trims waterproof and can prevent the trims’ shine from fading in future due to exposure to UV rays. 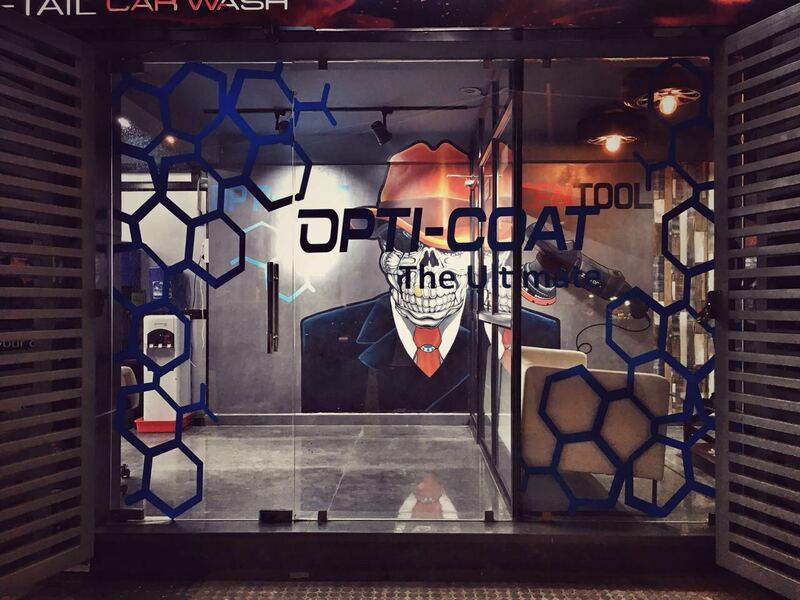 The Opti Coat India brings another premium car coating material for the car’s metallic components. The quick drying properties of Opti-Metal Coat make it an excellent ceramic coating for metal surfaces. 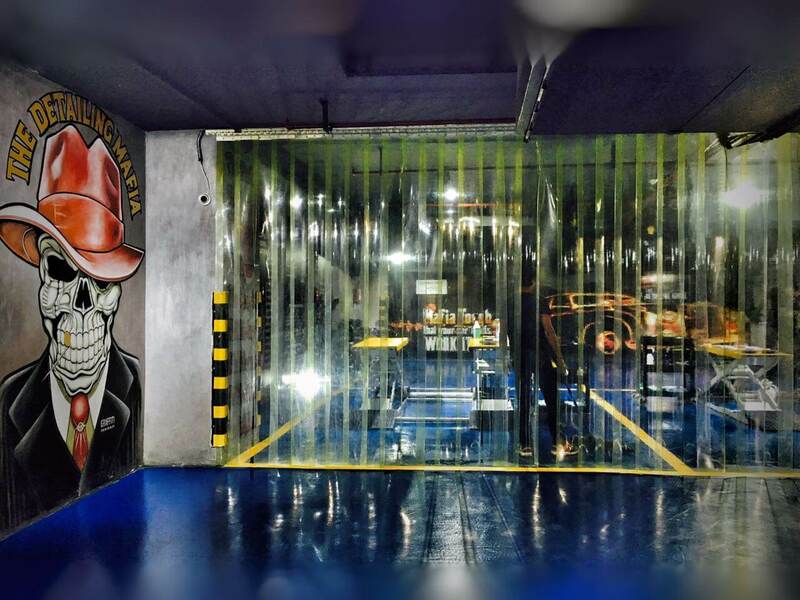 It creates a clear coat over the porous metallic structures and prevents the water from seeping inside. You can protect the car’s handles, hubcaps and other metallic components from oxidation using this ceramic coating. The protective coat remains intact even after dusting or wiping and keeps the metallic components intact for years.